Our participation in the DentaCheques program is always a great source of company pride here at Richmond Dental. Why? 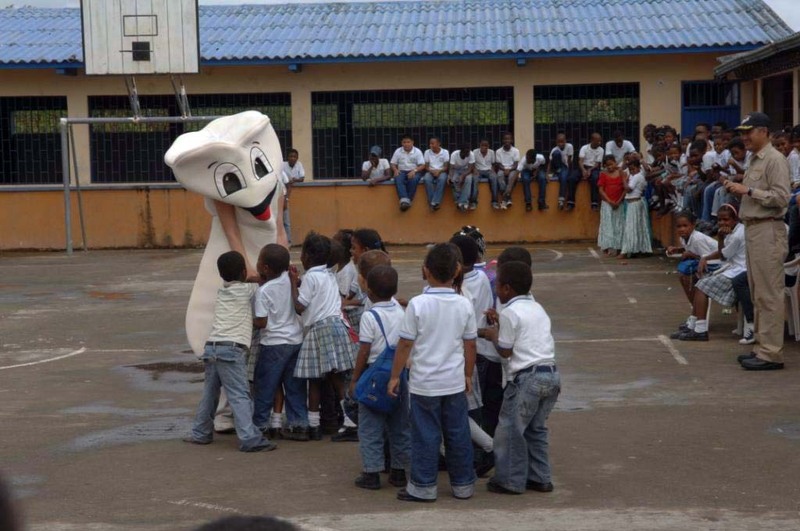 Because 100% of DentaCheques proceeds support the programs of the Dental Lifeline Network, which is a national humanitarian dental organization. At the heart of the network is Donated Dental Services, which equates to aid for those who struggle to receive dental help. According to the current DentaCheques site, the network has generated $280 million in dental treatment to 100,000 deserving patients in all 50 states. Amazingly, this is the DentaCheques program's 25th anniversary year. Through the program dentists can receive free and discounted equipment and supplies for their dental practices, a $120 discount on orders through their supply company, and additional savings through product discount coupons. However, 100% of the DentaCheques purchase price supports comprehensive dental care for vulnerable people in need. 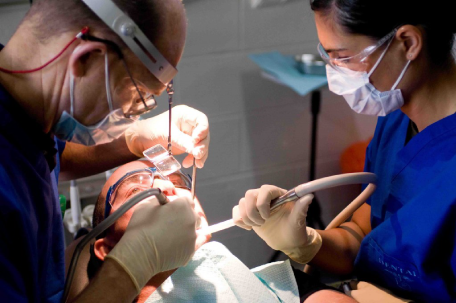 For many of us, a visit to the dentist is something we take for granted. However, many individuals who have disabilities, are elderly, or are medically fragile don't have access to comprehensive dental care. DentaCheques exists to ensure they receive this care, and that their oral health doesn't go by the wayside in the absence of it. A network of 15,000 volunteer dentists and 3,600 volunteer labs also make this possible, be it in their own offices or through making house calls. As a leading manufacturer of Dental and Medical products, we'll be continuing our support for DentaCheques in 2016. We've been participating for years, and we don't plan on stopping any time soon.